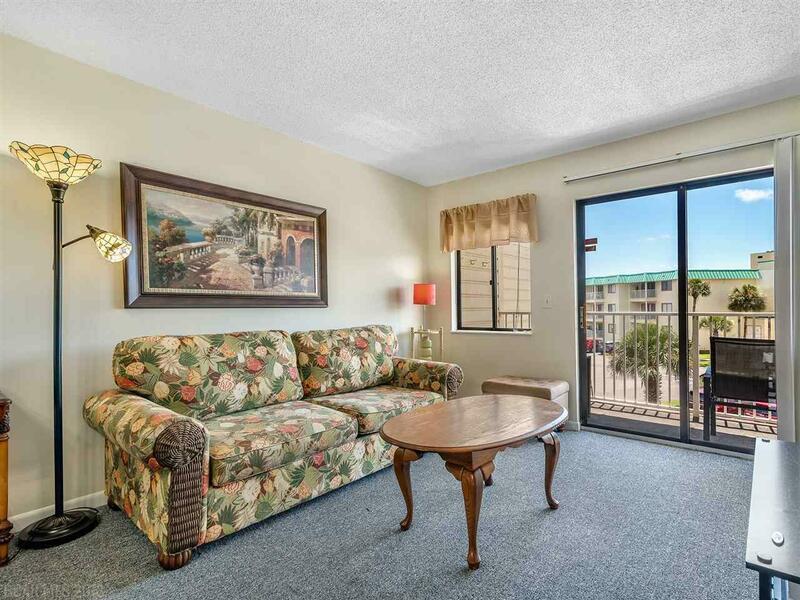 This furnished unit with a Gulf view is the perfect vacation condo or investment property! 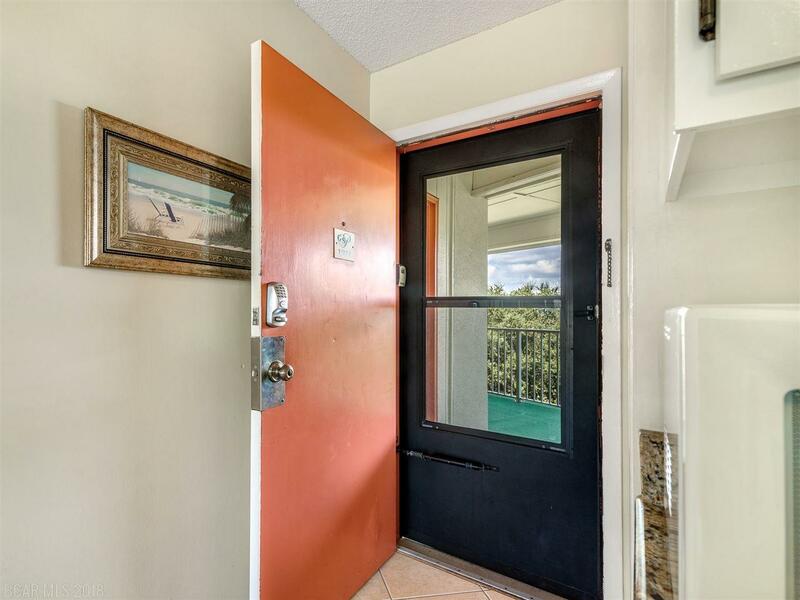 The 2 bedrooms and 2 bathrooms have been well maintained. Update of the kitchen and the HVAC 2 years ago. 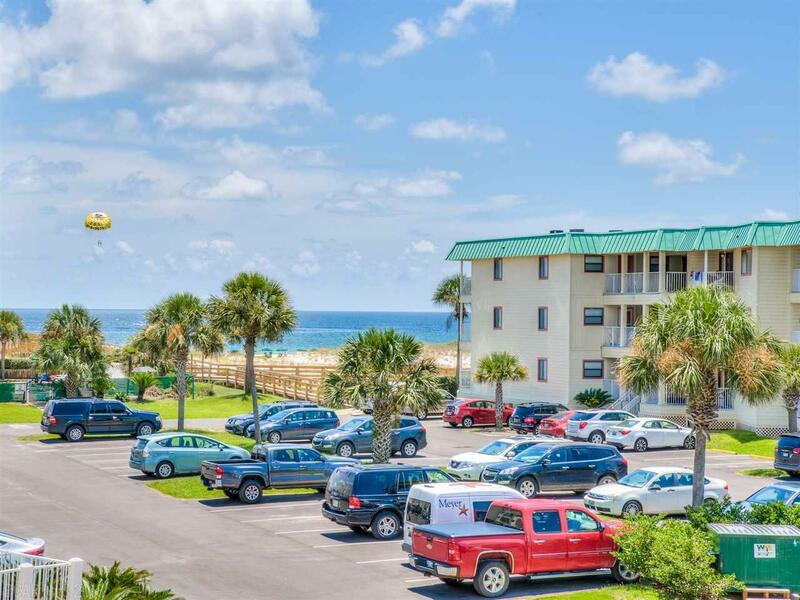 The Gulf Shores Plantation complex provides many amenities for the perfect getaway: multiple swimming pools, hot tubs, exercise room, tennis courts, shuffleboard, and restaurants. Next door is the Kiva Dunes Golf Course. 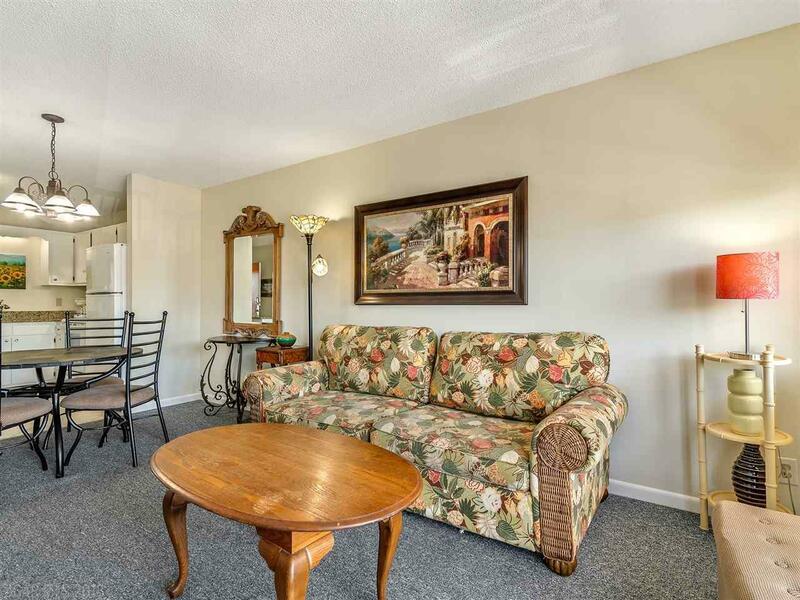 Everything is here...make this condo your own!